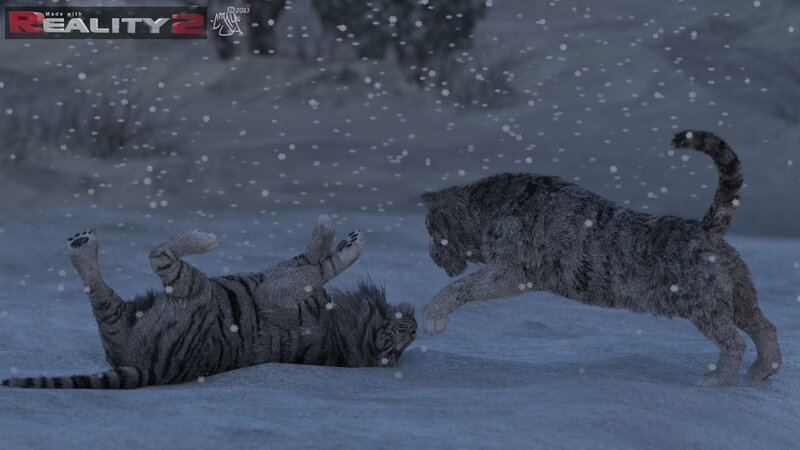 on February 22, 2013 Comments Off on “Tigers in the winter” by Kees! 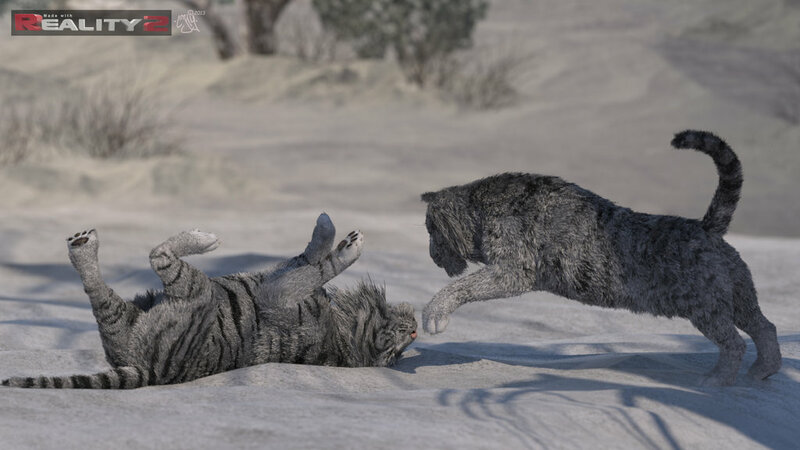 Kees was so kind to share these awesome “tigers in winter” renders, done with Look at my Hair and rendered with Reality/Lux. Kees you are really a talented artist, great job! Previous: New anime preset from Alia available!